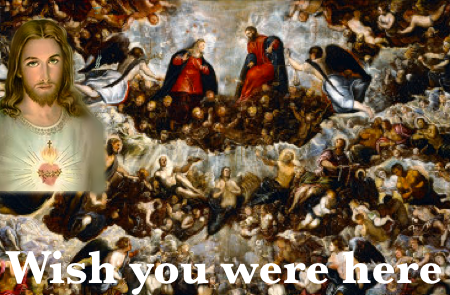 Forgive me, but Heaven looks a bit crowded. On the other hand, that’s probably a good thing. 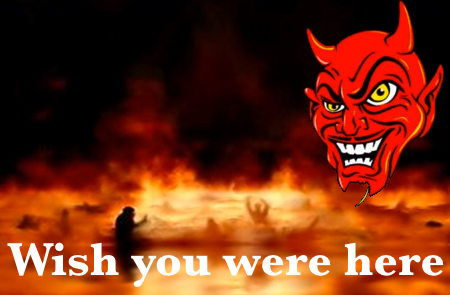 Is it just me, or does Hell look like a Japanese hot spring spa? Is there Any Similar picture to Purgatory?